When acquiring your first or subsequent aircraft, one of your primary decisions will be how you want your aircraft to be operated. Have you considered the requirements for establishing your own flight department, and are you prepared to undertake them? If not, you have the choice to retain a professional management company to manage your aircraft for you. 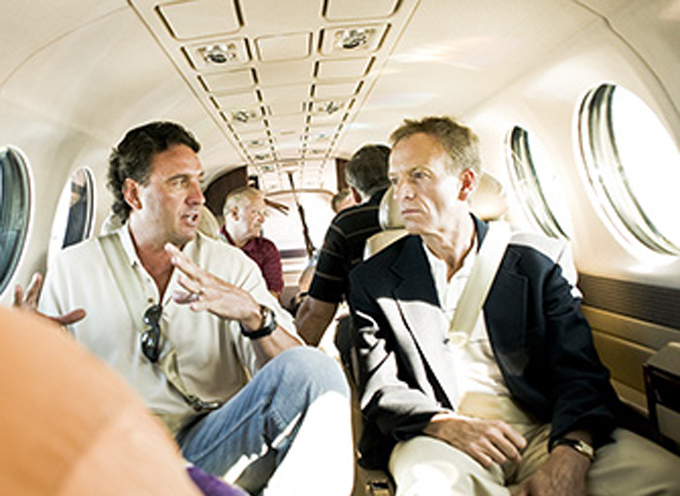 Smaller, usually regionally based, companies which have organized a few professional aviation individuals to support a limited number of aircraft on behalf of a small group of owners. Within each category are differences in the breadth and width of resources offered, and several factors should be considered and evaluated to determine which type of organization best meets your needs. Who owns and manages its day-to-day operations, and what is their background and experience in the industry? Has it satisfied safety audits by an independent third party such as Argus, Wyvern, or the Air Charter Safety Foundation? Will maintenance be outsourced, or does the management company have its own in-house capability, and will it provide detailed documentation of work performed? Are fleet operator discounts made available to you for insurance, fuel, training, and maintenance? What are the company’s crew hiring and training standards, and are these be acceptable to you? In addition, the decision to use a national or regional management company may be informed by where you intend to hangar your aircraft. Especially for charter purposes, some companies will suggest basing your aircraft at an airport known for higher charter demand, and ferrying the aircraft to you for your own travel or for maintenance. Others will manage your aircraft based at any airport you choose that offers sufficient runway and basic support services. What Do You Need Your Management Company to Do for You? Be sure to allow sufficient time to review a range of aircraft management companies and compare their differences. A useful first step is to outline and prioritize your goals in order to define, at least in theory, what would make an ideal relationship. Is having occasional access to additional aircraft important to you and can that need be accommodated by the prospective company? Is the management company experienced with your particular aircraft’s sophistication, size, and/or model? If you normally require immediate or 24/7 support, are they able to provide it? Does the offered structure pool pilots, or will pilots be dedicated to you and your aircraft? Will the management company accommodate a hands-on approach if that is what you want? For example, would you be able to have direct involvement with the hiring of and interactions with pilots, maintenance personnel, or administrative support? Do you plan to make your aircraft available for charter when you are not flying? If so, what are your revenue requirements? While management companies provide services for both, the FAA doesn’t regulate or really even recognize aircraft management companies – large or small, regional or national – unless your aircraft is operated under a Federal Aviation Regulation (FAR) Part 135 charter certificate. 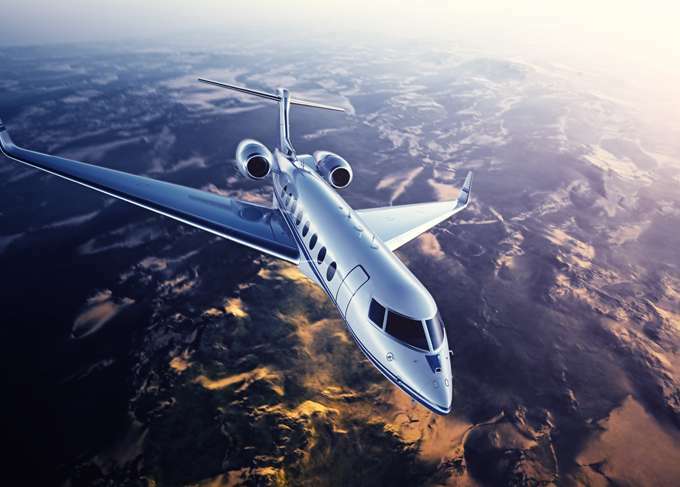 The FAA does recognize operational control of flights, which lies either with the management company when flying charter, or with the aircraft owner during non-charter flights. Therefore, whether entrusting your aircraft to an internal or third-party Part 135 charter management company, significant due diligence is highly recommended, and it is prudent to engage the assistance of an independent and knowledgeable industry resource or advisor. And, if chartering your aircraft to third parties to generate revenue is a primary objective, the region in which your aircraft is based and the type of aircraft you own may be uniquely attractive to both large and small management companies. Those factors should be discussion items when comparing charter projections of management companies. While a larger charter provider may have a greater capability to market your aircraft for maximum utilization, it may have policies that, while effective and necessary to manage a large Part 135 fleet, may feel burdensome if you are an owner with few requirements. A large, reputable national aircraft management company often will be better equipped to effectively support the details associated with unusual flight destinations, during all times of the day or night, as well as ground handling and even security details. A larger company may have the purchasing power to negotiate substantial discounts, typically passing them along to you. However, the annual management fees charged by a larger company may be somewhat higher than those of a smaller regional company. The ability to identify your specific values and needs will have a significant impact on your selection process. 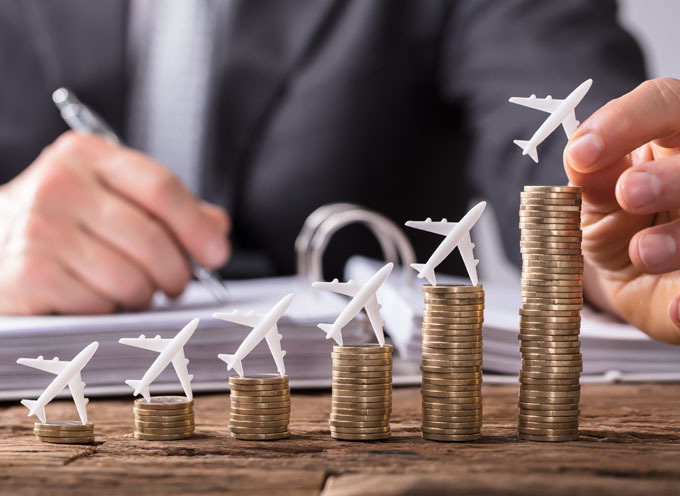 As you narrow your choices, it is highly recommended that each prospective management company respond to a questionnaire which defines your specific operational and financial requirements, and also provides a detailed pro forma budget for your aircraft. This “Request for Proposal” exercise often highlights strengths as well as possible deficiencies in a prospective management company, and can prove to be an effective tool in your evaluation and final selection process. And as you make your final selection, be sure to choose a company that can meet not only your current, but also your future, needs. For example, when you sell this aircraft and purchase another, will this company have the flexibility and capability to adapt to a newer or different make and model, or must you begin the management company selection process anew? Whichever company you choose, you can and should expect it to partner with you to meet your travel needs, your budget, and any required charter revenue.